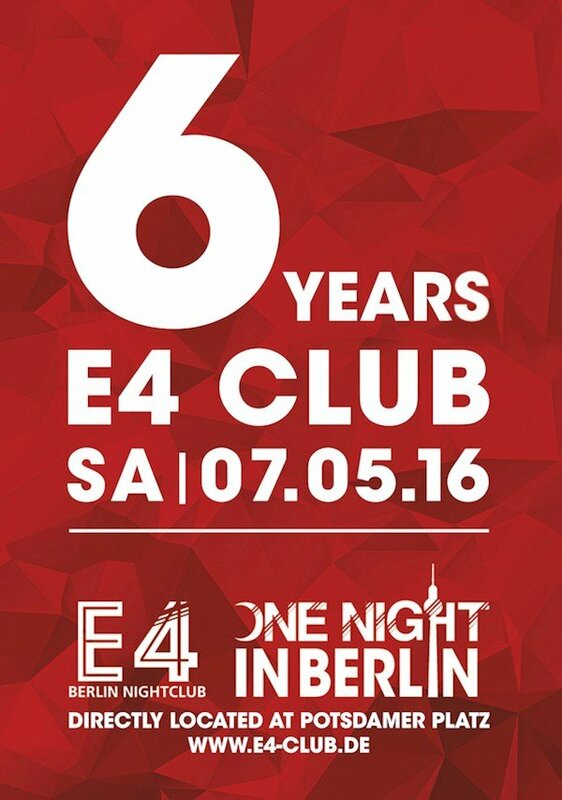 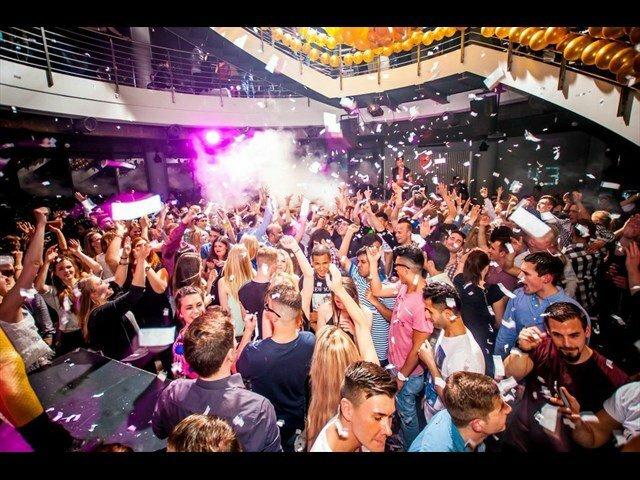 This event "6 Year's E4 Club Birthday by One Night in Berlin" @ E4 has already ended on 05/07/2016. 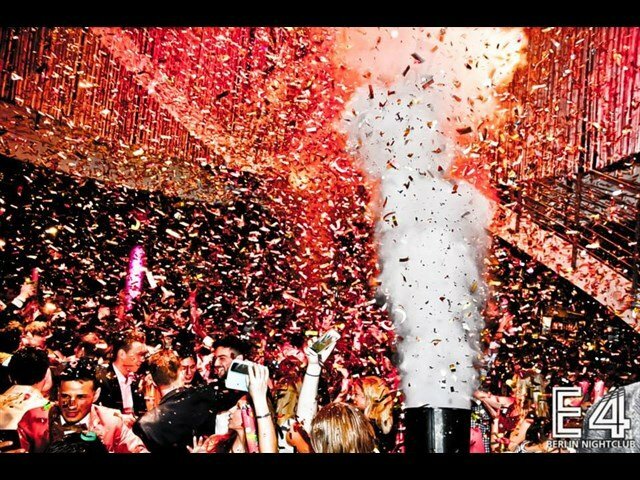 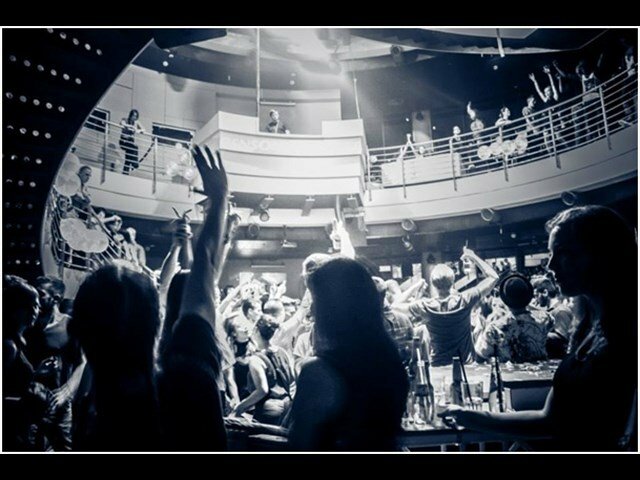 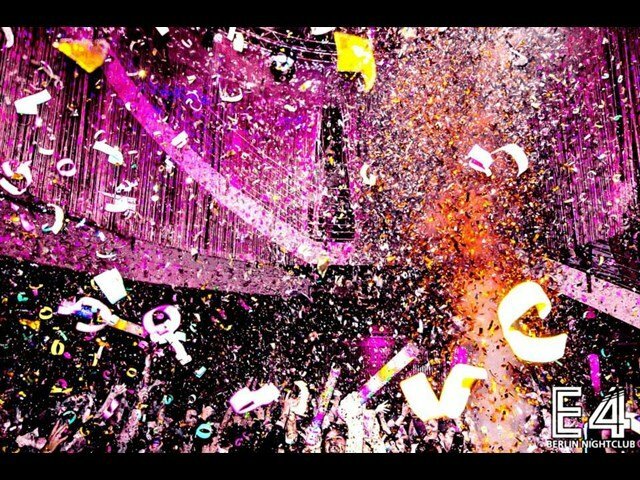 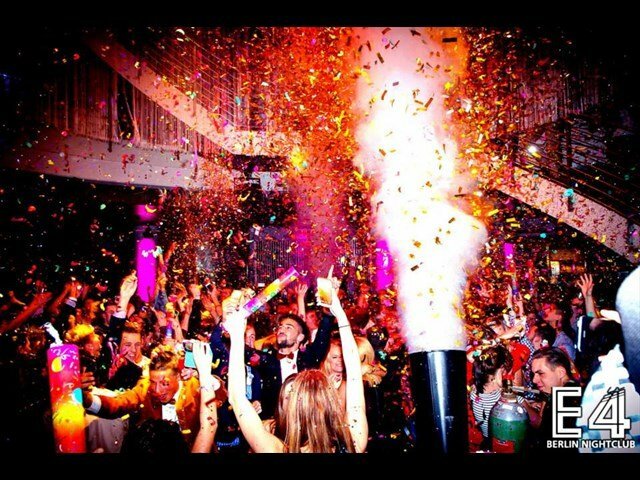 After SIX astonishing years, more than 800 parties and over 420.000 party people it's time for the biggest birthday party ever. 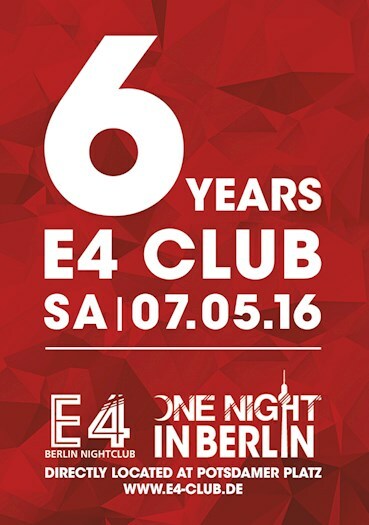 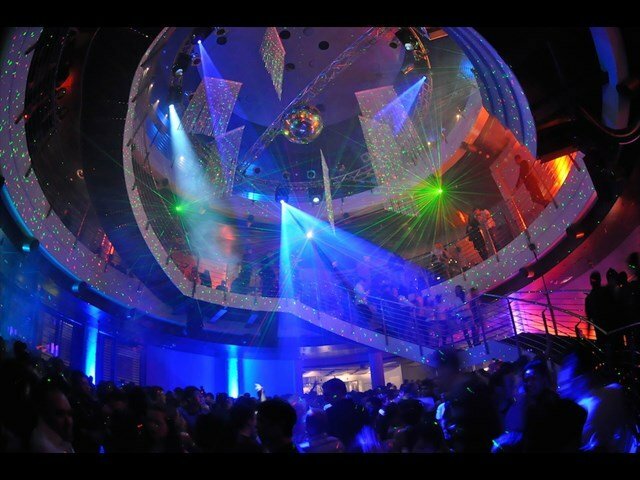 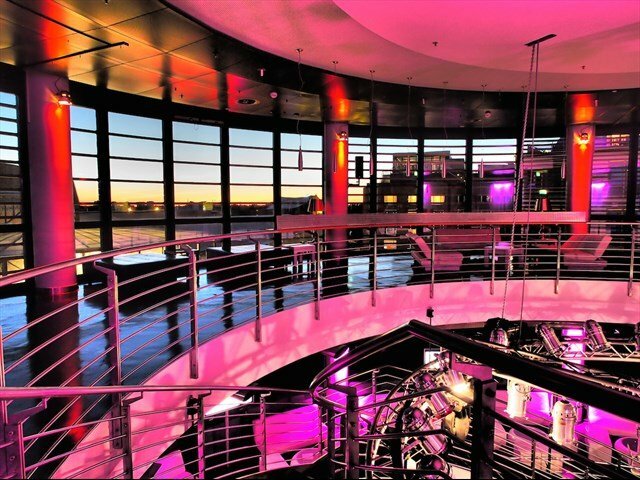 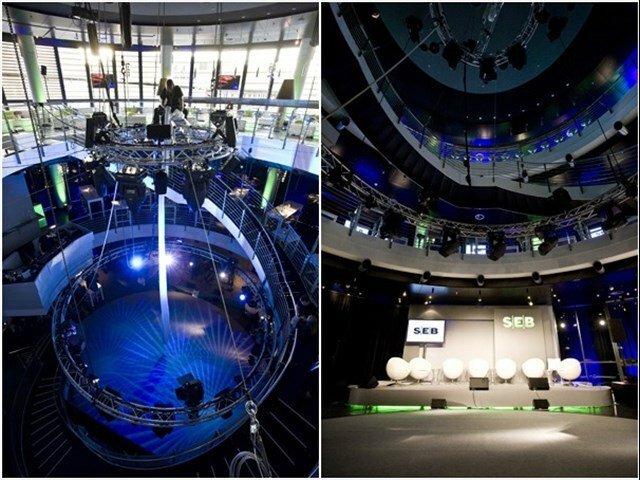 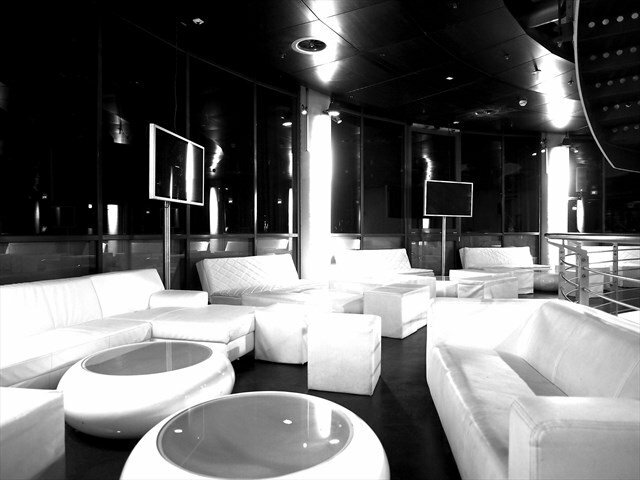 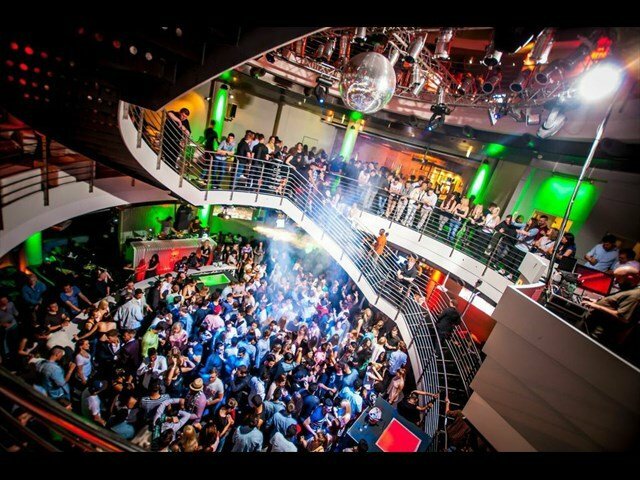 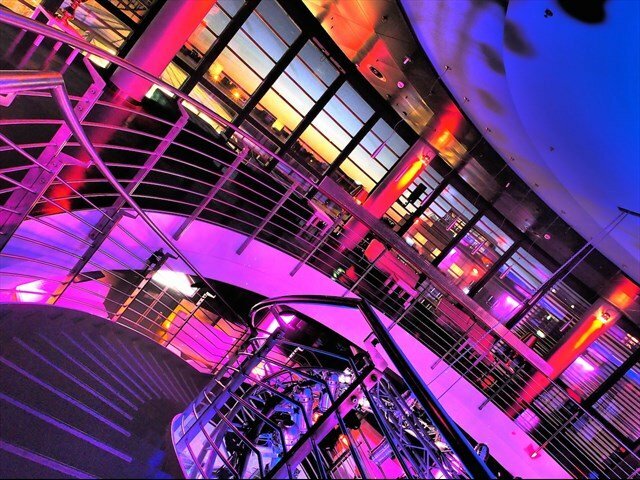 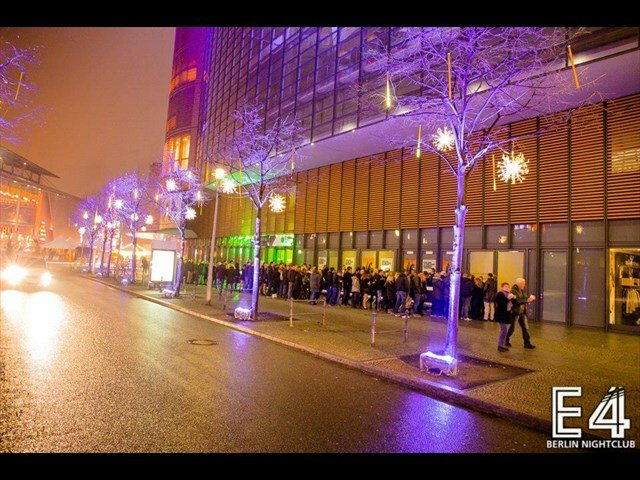 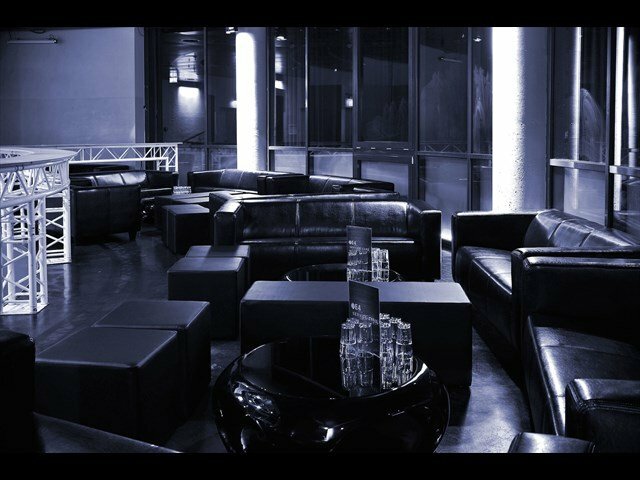 The precious E4 Berlin Nightclub will always be in our and your hearts, so let's celebrate this amazing day just like you're one night in Berlin!